What better to add to FixturesCloseUp Coffee, Tea, and Hospitality Retail reporting than this How to start a Coffee Shop primer? The article includes an explanation of the benefits, cost to open, profit margins, and insider tips to getting started and getting your coffee shop up and running. 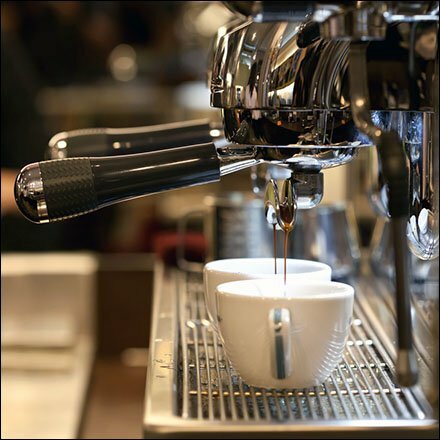 Read in depth at “Starting A Coffee Shop? Here’s What You Need To Know.” Many thanks to John Hawthorne who originally published the treatise. For Coffee, Tea, and Hospitality Retail related threads here on FixturesCloseUp, please scroll down.